Kimberlin’s Ponil Ranch 19,600 Acres in Colfax County New Mexico. 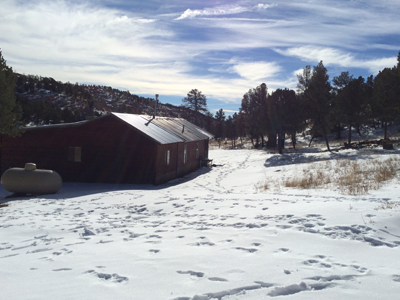 Located within New Mexico Game & Fish Unit #55, north of the Village of Cimarron. It is bound on the southeast by Chase Ranch, east & northeast by Vermejo Park Ranch, northwest and west by the Valle Vidal Unit of Carson National Forest and south by the Philmont Scout Ranch.